put it on a napkin! : attention is the new currency. 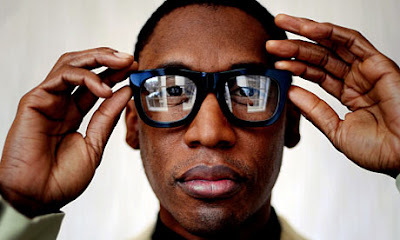 the simplicity of raphael saadiq's new video is what makes it so appealing. following his steezy adventures on stage, with his lady love and his fans, it beats to a romantic drum that leaves you seeing nothing but the sweetest sides of the longtime crooner. raphael saadiq - "movin' down the line (don't you go away)"